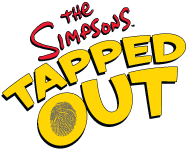 The Simpsons: Tapped Out received an in-game update today which adds level 29 along with other new features, decorations and enhancements. The update also sees an extension to Whacking Day promotion. Despite the event previously set to end of May 9, the Whacking Day promotion has now been extended to May 16th. Firstly we have new quests which will lead up to unlocking Agnes Skinner and the Skinner House. 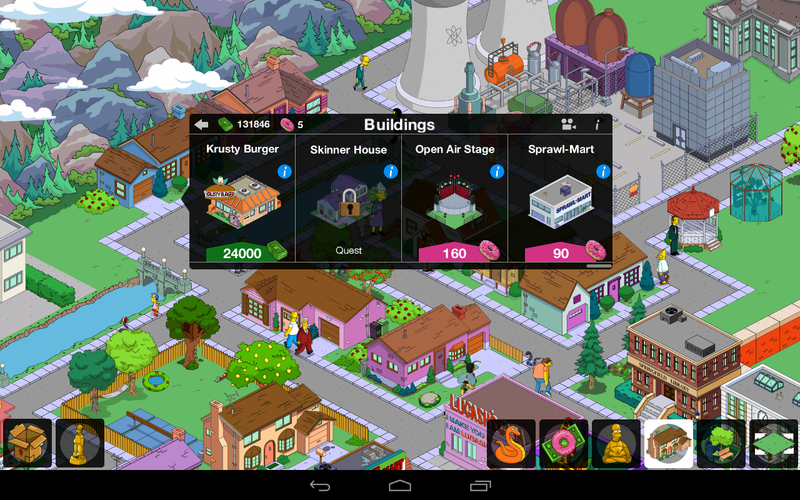 There are also two new premium buildings - The Sprawl Mart and the Open Air Stage. Agnes is also the first member of the new 'Oldies' character set, though we wonder why Grandpa, Mr.Burns and Moleman haven't joined the set yet. 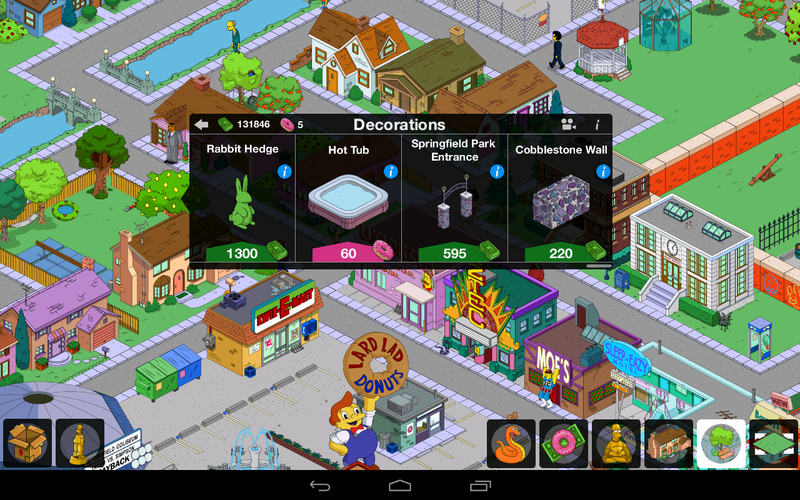 The update also brings two new decorations - the Springfield Park Entrance and the Cobblestone Wall, both available for game cash. Well I guess all we can do is arrange our town around to make room for the new content. Stay tuned for updates. 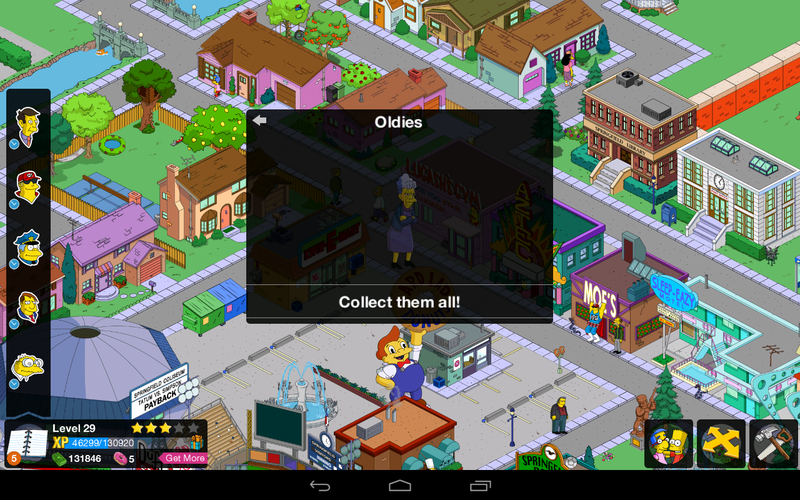 You can download The Simpsons: Tapped Out for Android and iOS.